Our uPVC flush sash windows by Eurocell are designed with the classic Georgian style in mind, combined with innovative and advanced uPVC technology to bring them up to date. The sash window was most popular in the Georgian and Victorian eras and were the epitome of wealth and affluence. Even today, architects and designers will apply sash windows to a property to achieve period grandeur and a luxury aesthetic. Our uPVC flush sash windows by Eurocell combine all of the style and class of traditional sash windows with the high performance functionality that modern uPVC can bring. 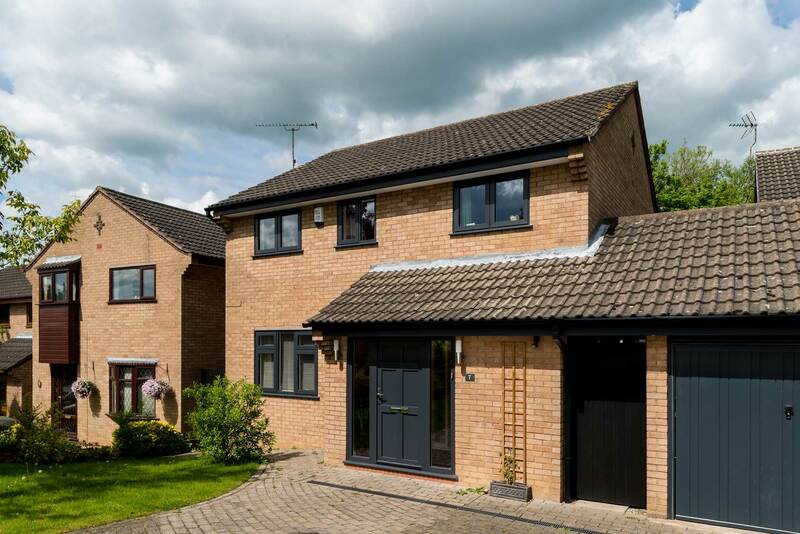 Our range of uPVC flush sash windows brings together the best of both worlds in a design that replicates the original look and features of the classic sash with the precision fit, low maintenance and brilliant thermal performance of uPVC. 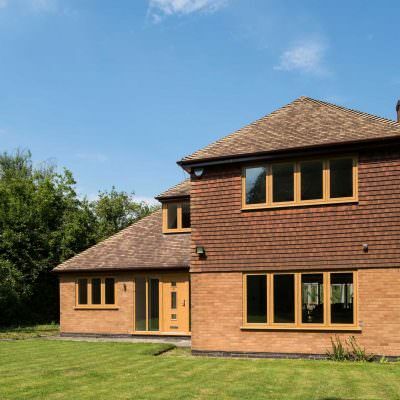 The flush casement window creates a stunning focal point and features traditional aesthetics. 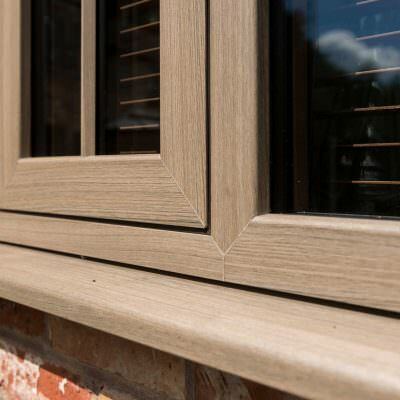 The flush fitting window uses modern window technology and is perfect for properties that are replacing original timber windows whilst maintaining a traditional look. They are a timeless, elegant window solution, characterised by openers that close fully into the frame to deliver a beautiful flush appearance. 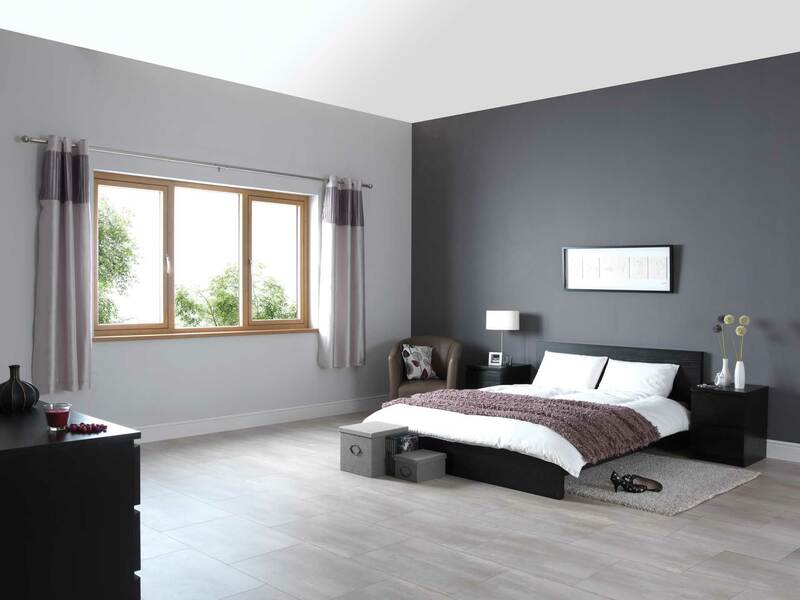 Each Eurocell flush sash window is individually styled for your home to create a bespoke solution that fits with your property aesthetic and personal taste, so you can be sure that the window option you’re after is going to be the ideal choice for you across the board. You can include details such as decorative horns, sculpted Georgian bars and period style brass effect latches, handles and locks to give your uPVC flush sash windows an authentic feel. 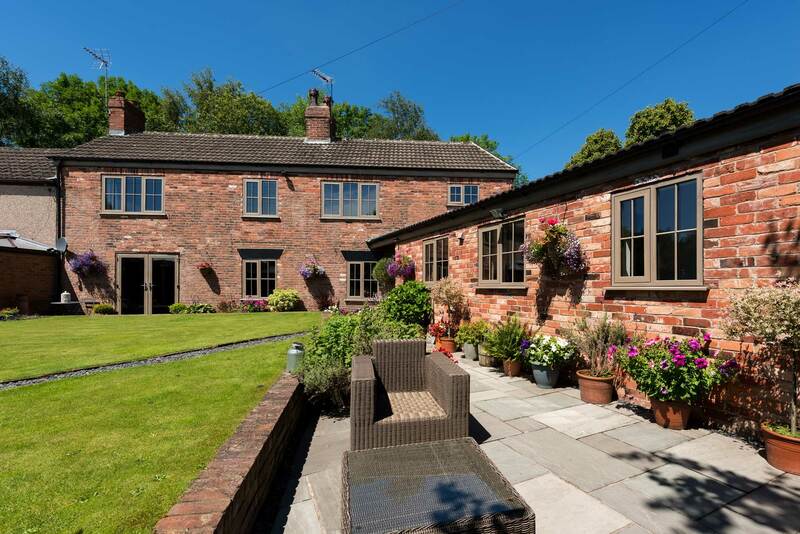 We create uPVC flush sash windows that are fabricated specifically for your home, with sizes up to 1.6 metres wide x 2.4 metres high available. 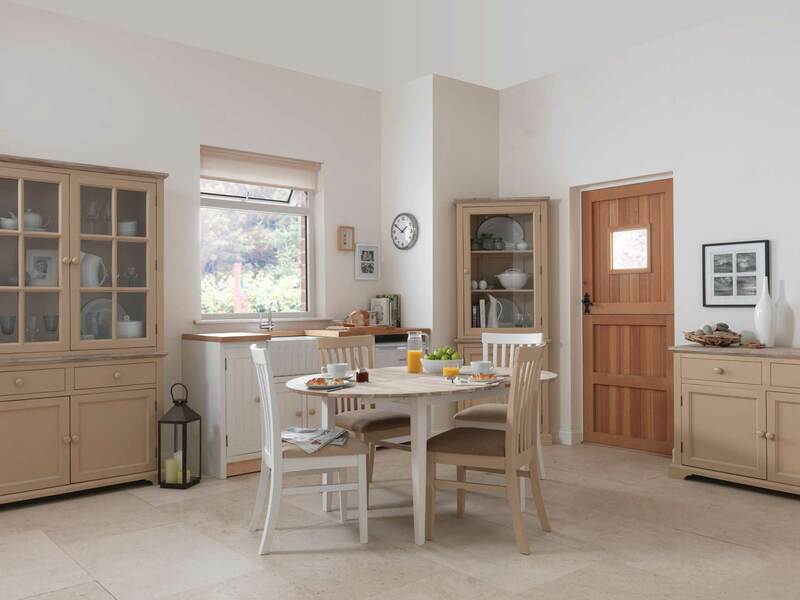 Due to every Essex home being different, we offer a range of colours and woodgrain finishes that means you’ll certainly find the right match for your property. 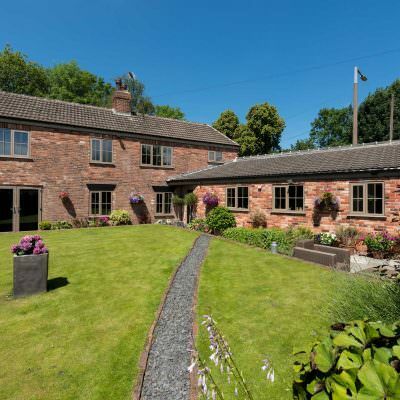 We specialise in creating stunning windows for any property type, so if you are unsure simply get in touch and we can talk you through our range. 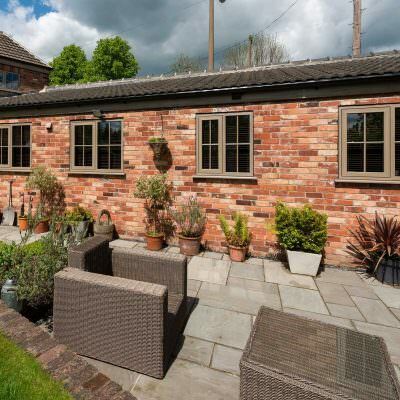 We create uPVC flush sash windows that are fabricated specifically for your home, with sizes up to 1.6 metres wide x 2.4 metres high available. 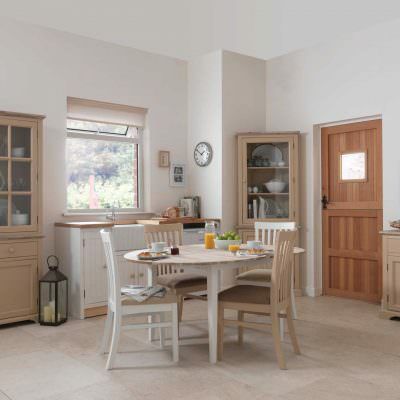 Due to every Essex home being different, we offer a range of colours and woodgrain finishes that will help you to bring a personal touch to your property. This means you’ll certainly find the right match for your property. 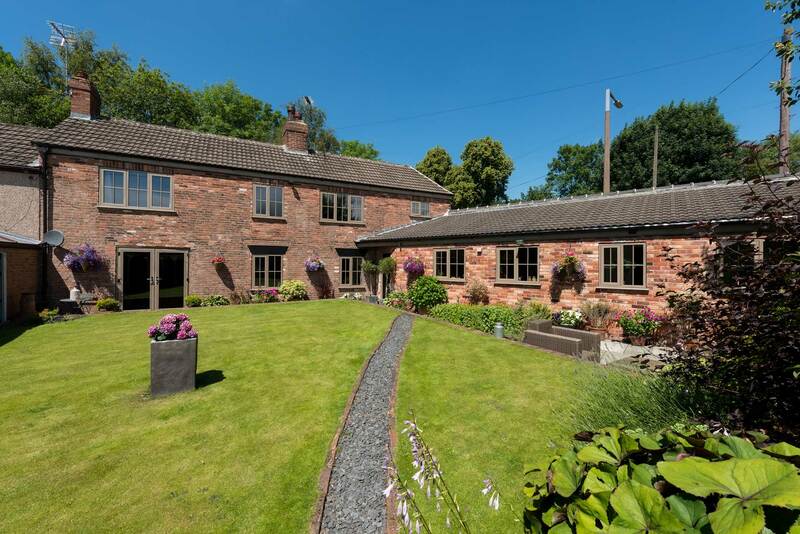 We specialise in creating stunning windows for any property type, so if you are unsure simply get in touch and we can talk you through our range. 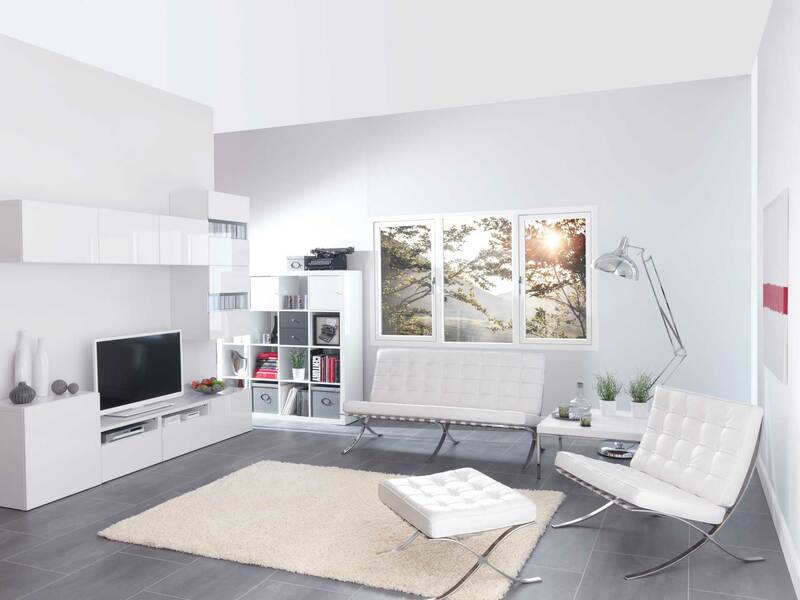 You won't have to settle for anything less than the perfect fit for your home. 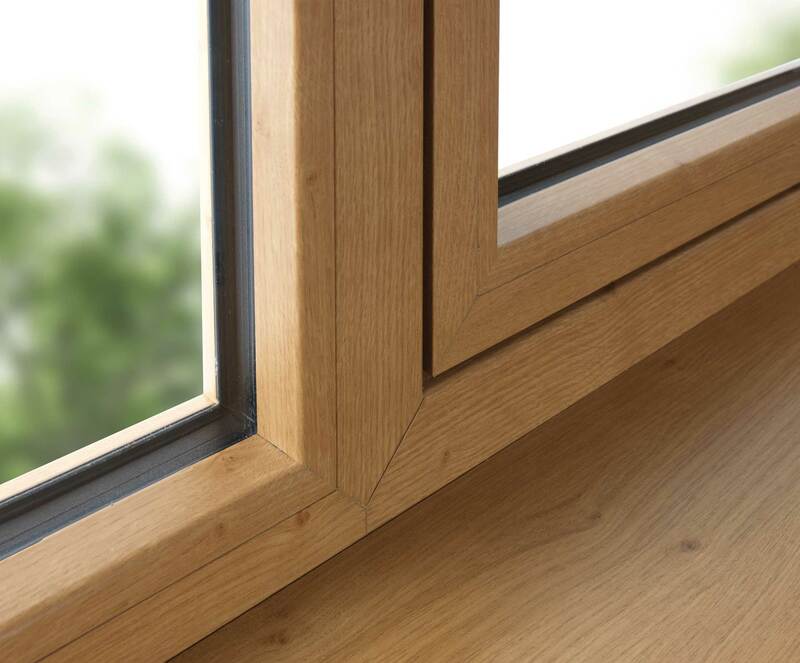 All of our uPVC flush sash windows come with an A+11 and 1.3 U value rating as standard which promises that the heat generated in your home will not be able to escape. Energy bills will be reduced and if you opt for triple glazing you’ll further reduce noise pollution and conserve heat. 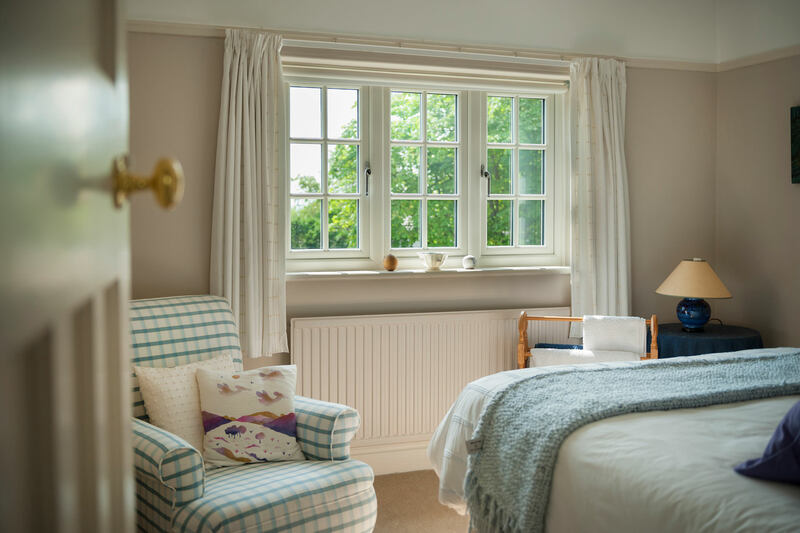 Not only will our flush sash windows look beautiful on your home, they will also help you to feel warm and comfortable throughout the colder winter months. 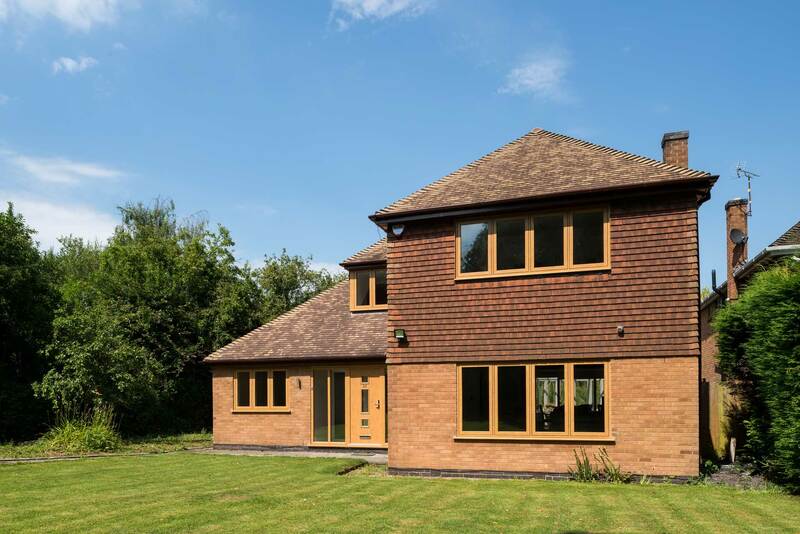 You'll be able to enjoy a standard of thermal efficiency that ensures your home gets warmer and stays warmer for a longer period of time. 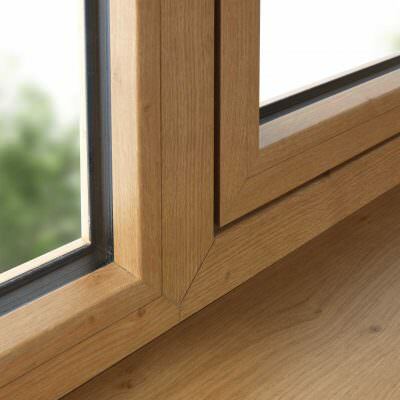 A uPVC flush sash window brings the authentic look of timber without sacrificing the energy efficiency of modern design. 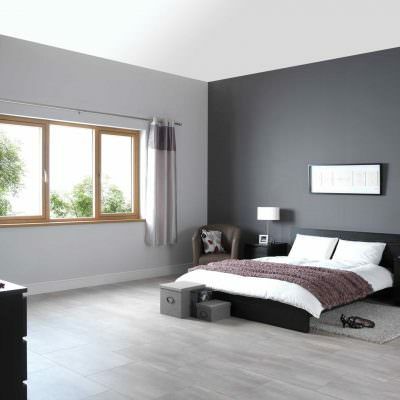 Cool, sleek lines of the flush sash window are a minimalists dream. 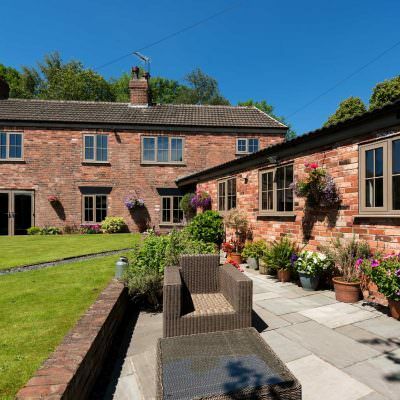 Whilst this style of window has been used in older, cottage style properties in the past, it is now a highly sought after trend for owners of contemporary properties in Essex and all over the UK. With this window design, you'll be able to enjoy a beautiful look without having to suffer from any outdated problems that could come with an older design. 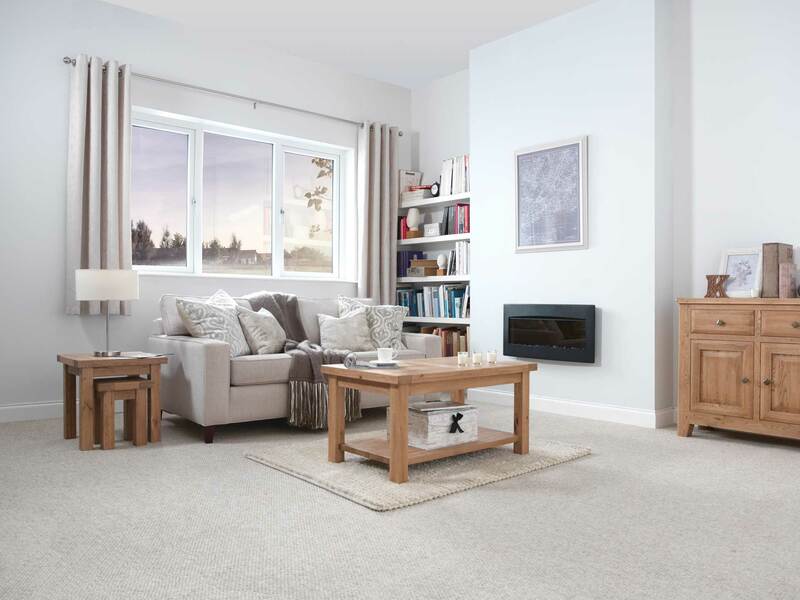 At Seemore, we only offer you the latest standards of performance and build so you won't have to settle for anything less than the very best. You can personalise your uPVC flush sash windows by adding Georgian bars, decorative glass or detailed leading to complement your property. Our windows will be an extension of you. 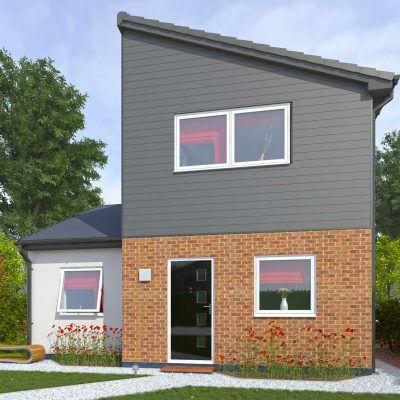 As well as reducing your carbon footprint, our uPVC flush sash windows are a sustainable solution as the materials can be recycled over and over again without loss in quality or performance. 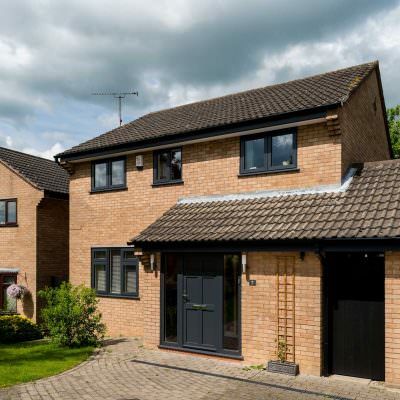 We know that security is a number one priority for any Essex homeowner, which is why it’s important to know that our windows are fitted with enhanced security features built into the profile. 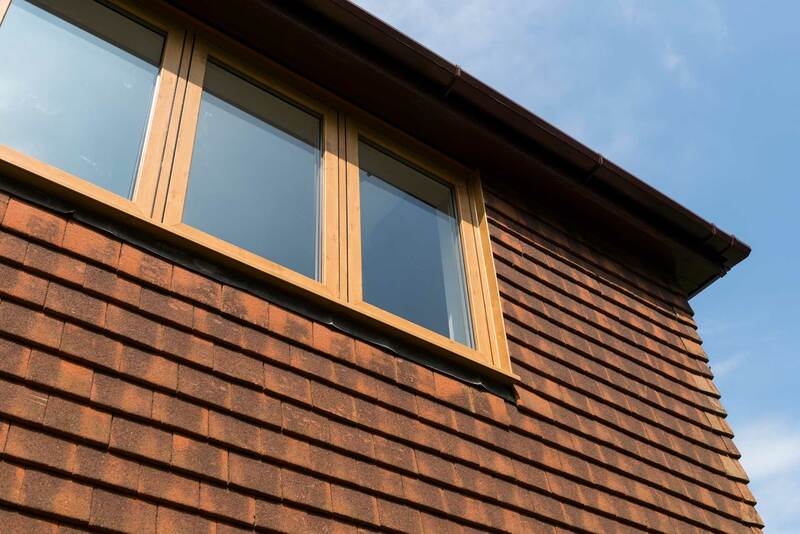 Although inspired by traditional designs, all of our flush sash windows are able to achieve contemporary standards of thermal efficiency, security, durability and performance. 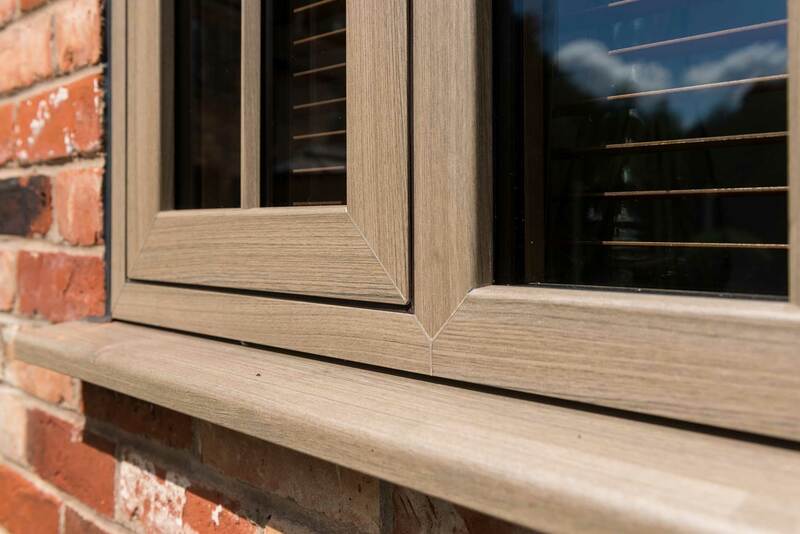 Unlike the traditional timber flush sash window design, our modern options won't rot, warp, crack, discolour or warp over time or when exposed to the elements. 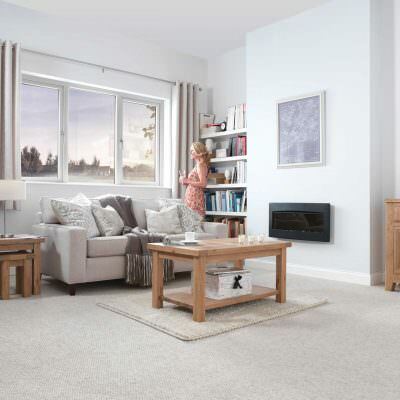 Our expert installation teams will be able to ensure you get the perfect fit, every time. You won't have to worry about a poor window installation. 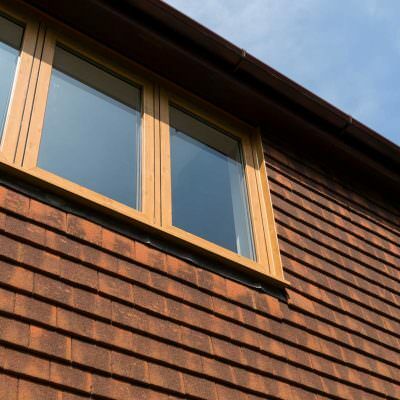 To help you capture the right look for your flush sash windows, we offer a wide range of colour options. 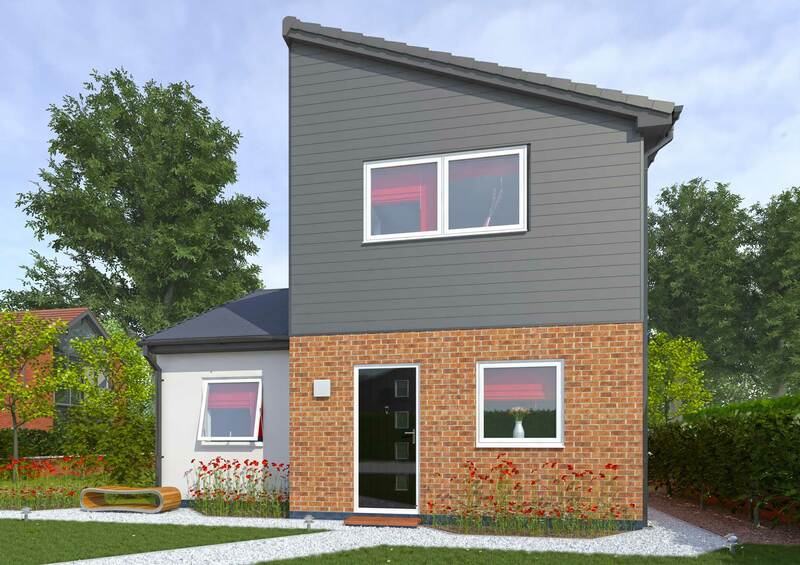 Whether your home is modern, traditional, period, heritage or new build, your selection of colours will enable you to bring the perfectly complementary feature with ease. You’ll be able to bring a personal touch without any problems. To get more information about our uPVC flush sash windows and for competitive pricing in Essex, simply get in touch with us today. We can discuss your needs and requirements to make sure we create the best possible solution to fit your specifications. We can also talk you through the colour and finish options also.We offer a free quotation service and can visit you at home. 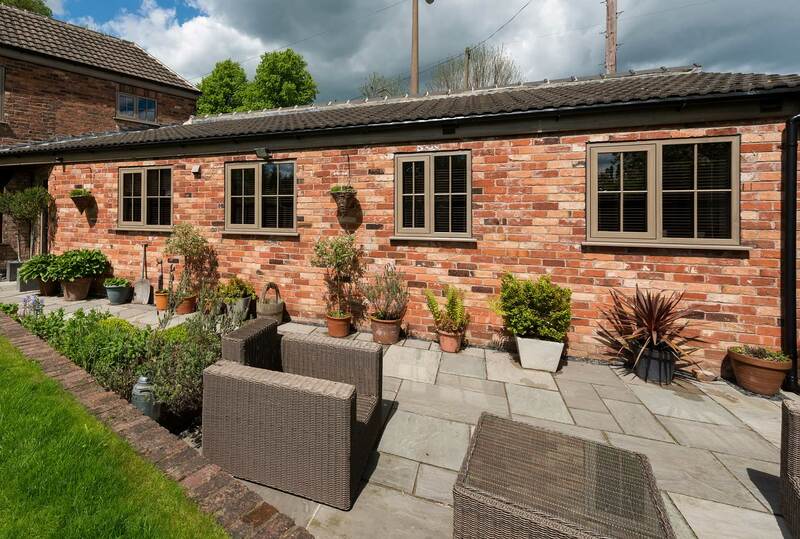 If you want you can visit our showroom in Hockley where you can take a look at examples of our uPVC flush sash windows to aid your final decision. Get in touch with us today by filling out our online contact form or call us on 01702 205853. We look forward to hearing from you soon.